eCommerce websites have bought new dimension in the world of internet browsing. As internet usage has increased, e-commerce websites have gained popularity. Advanced E-commerce website have become response, multi-device, multi-platform and user friendly. This is because now people are more into new ways of shopping. An alluring website is not cluttered with elements on the homepage. Stylish designing is must for a website. But make sure the website design in minimal not too much. Designing a website should be stylish, you cannot force designs into the website. Information on the website can be loaded in the form of content, videos and images but should make website look spacious. Attractive logo is another important aspect. It should be easy to remember also. A logo should describe your brand. It should be unique and versatile. As you know that you have a website online, its goal is to sell products and services. Huge and unnecessary traffic is not required rather less and repetitive traffic is required. If you give free shipping services with easy checkout services then you would definitely get returning customers. These customers should have high purchasing power which can bring in more sales to your website. When you develop your website, easy check-out system should be placed. Apart from that payment process should involve secured gateway. Free shipping can be limited to certain amount. 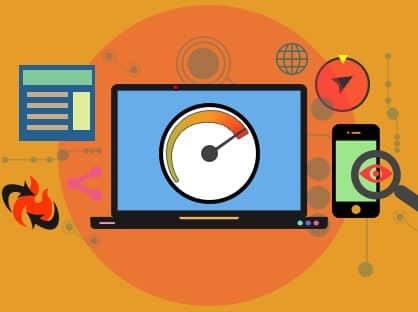 These two features play a very important role in growing your website successfully. You should always offer freebies, coupons and discounts schemes on your website. This is the best way for website promotion. If you do not have any of these then you will not generate customers at large. E-commerce websites have gained popularity because of the fact that they offer products in low costs. Irascible discounts and incredible offers are provided. Product placement is another added feature. At the time of designing website product should be highlighted properly. Product can be seen from every angle properly. Videos and description of the product can also be given. This helps in ranking your website on the top list of search engines. Search engines helps in searching products easily. This is a promotional tool which helps in online promotion of your products online. It helps in taking feedback from the customers too. 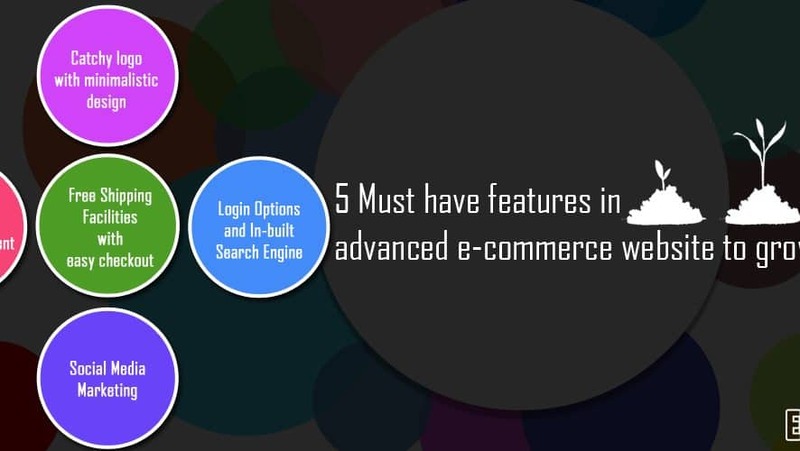 We add all these features during our ecommerce development services for our clients. Which platform is best to develop eCommerce sites?